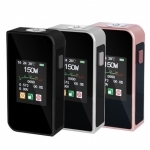 Below you will find the lowest prices, bargains and deals on Sigelei products. 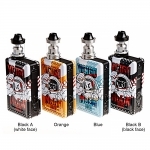 Sigelei was created to offer vapers premium products at an affordable price. FLASH SALE!! 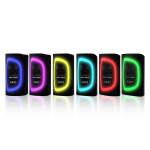 Sigelei KAOS Spectrum 230W £48.99 with FREE Batteries! 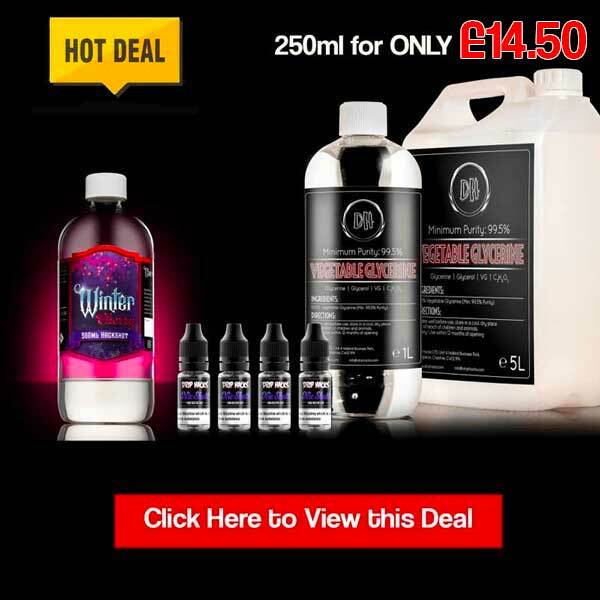 Save money today with the UK's biggest Sigelei deals website. 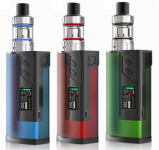 Join UK Vape Deals and find the best discounts on Sigelei products from your favourite vape stores.